For a car cleaning like no other, visit us today! 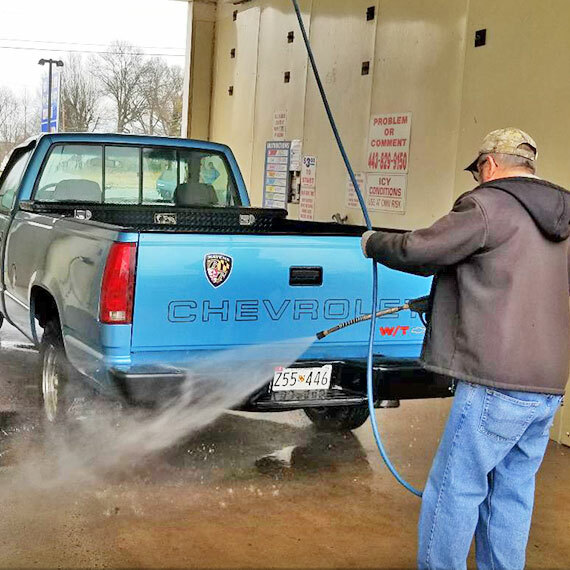 Get your vehicle cleaned using our touch-free car wash.
Click here to find out information about our Unlimited Car Wash Club. Each of our locations offers self-service bays and vacuums. 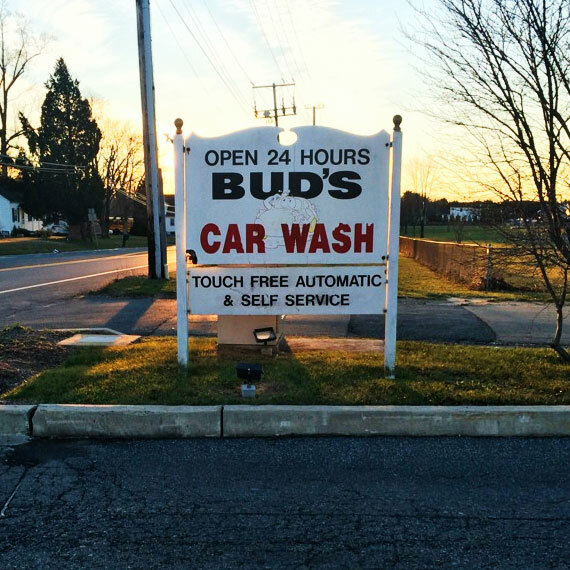 At our car wash in Bel Air, MD, we offer both touch-free automatic and self-service options. For superior 24/7 car wash services, turn only to us. Purchase one of our cost-saving packages today to maximize your service! We offer performance, premium, ultimate, and extreme wash packages. 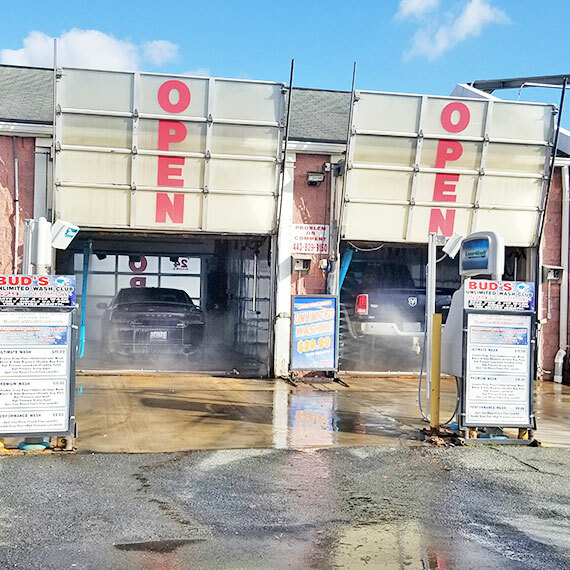 Bud's Car Wash is a third generation family-owned business that's been in operation since 1962. Enjoy a completely touch-free car wash, only with us! © 2018. Bud's Car Wash. All Rights Reserved.